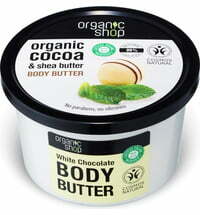 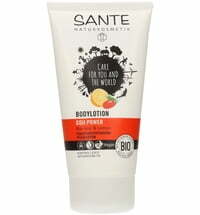 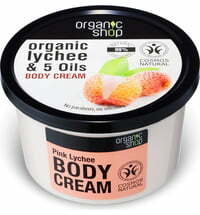 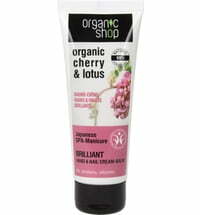 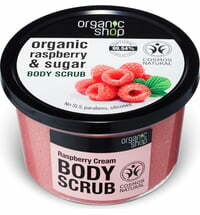 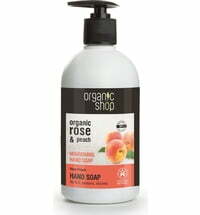 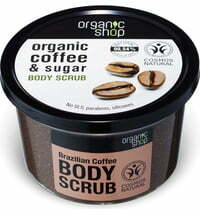 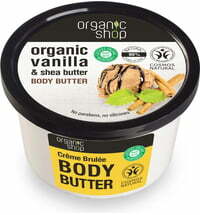 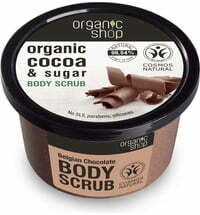 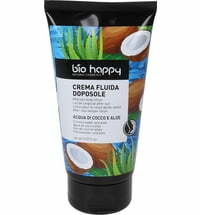 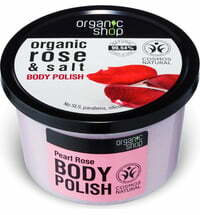 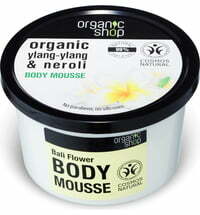 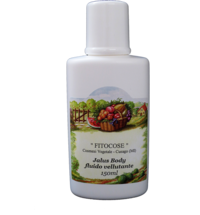 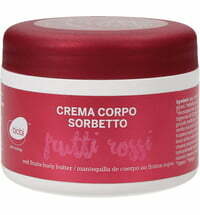 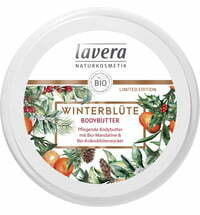 A delicious body mousse that is based on the organic extracts obtained from strawberries and milk. 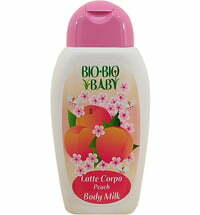 It saturates the skin with vitamins and trace elements and ensures a very beautiful skin tone. 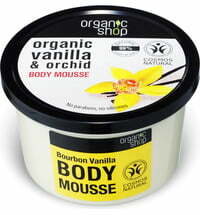 In addition, the whole body is given a seductively sweet fragrance. 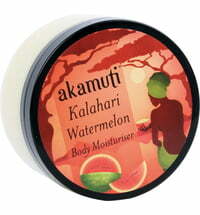 Apply to clean and dry skin using light massaging movements.